Carried Away Quilting: Coffee time quilt: Why simple is good! Coffee time quilt: Why simple is good! 3/7/2016 Update: Thank you for the terrific response to this post, originally published on 1/23/2016. Many of you have emailed me requesting instructions. 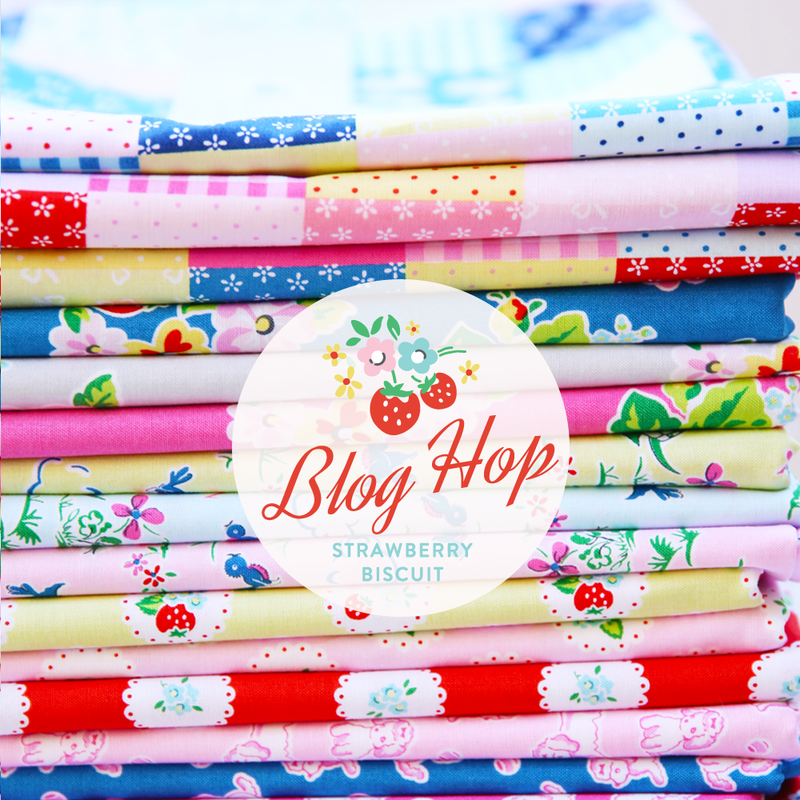 I have added a free tutorial on my blog, which you can find here. Thank you! 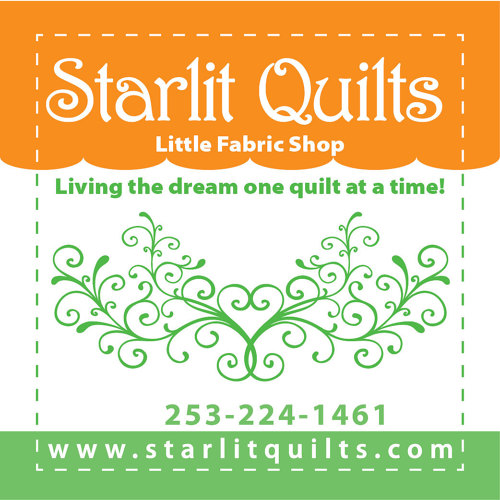 Today I’d like to give a shout out to one of my blog sponsors, Stash Addict Quilts. I’ve been a customer of theirs for years, and one of the (many) things I appreciate about them is that they always tuck in some little treat when they send my order! It might be a fat quarter, it might be a little precut . . . you just never know! 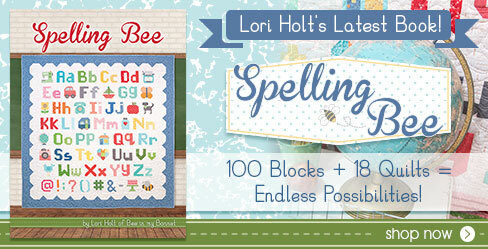 Recently they sent me a 2.5” stacker of “Calico Days” by Lori Holt for Riley Blake Designs. Well, if you’ve read any of my blog posts, you know I’m a nut for both of these things. Lucky me! After pondering what to make with this little treasure, it came to me that I’d like to sew a “coffee time quilt” for my kitchen. When I was little, it seemed like family always gathered around the kitchen table for coffee or tea. On my dad’s side, it was always black coffee with cake donuts for dunking. On my mom’s side, it was always tea and "quiet cookies" . . . because Grandma Arlene knew we grandkids didn't like noisy, crunchy cookies. It’s a simple but sweet memory. After deciding to make a coffee time quilt, I played around with some different arrangements and finally settled on a very basic design that included tan sashing and borders. I have to say that I really enjoyed just playing with this fabric with no plan, no pattern, no pressure. I added some simple straight line quilting in the sashing. Sometimes the cleanest, simplest design is the best. This little project and the memories it invoked really fed my soul. Four mismatched buttons from Grandma Audrey's button jar add some charm. As I was finishing up, it hit me . . . tucked away in a bin I had some ecru colored vintage crocheted trim I had purchased at an antique store in December. I dug it out and laid it on my little coffee time quilt. YES! It was the perfect finishing touch to the warm, happy feeling this project was giving me. 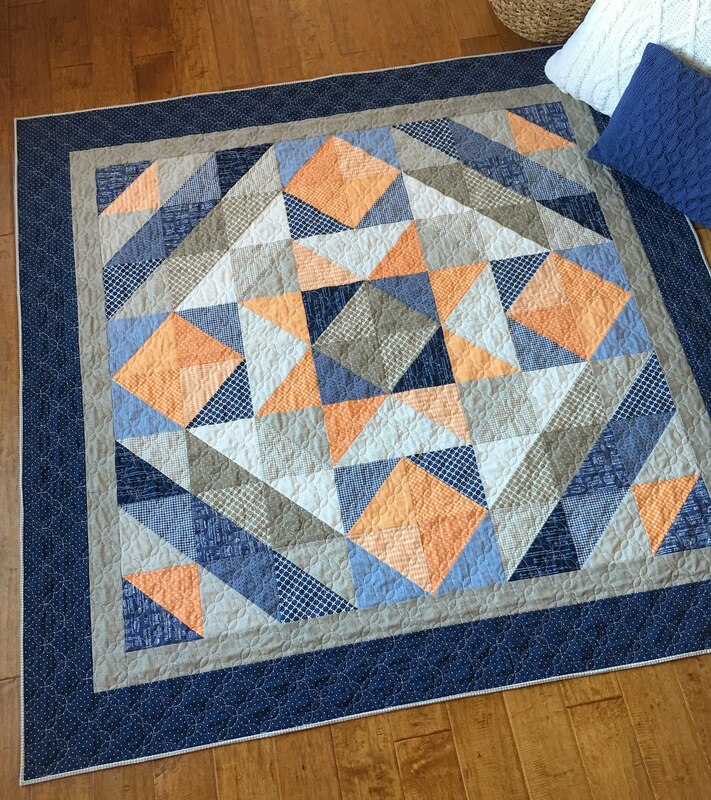 I really love this simple quilt. Quilting friends, I encourage you to take an evening and just sew a bit without too much purpose or planning. Make a little something just because it feels good. I bet you’ll love it as much as I did! 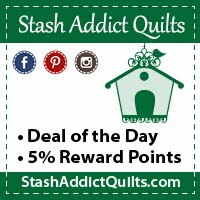 Please visit Stash Addict Quilts using their link on my left sidebar. 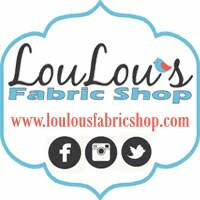 They have a terrific inventory of fabric. In fact, twice now they’ve been “that shop” that carried the hard-to-find yardage I needed to help me complete a (long overdue) work in progress! And, great news . . . they have a rewards program. 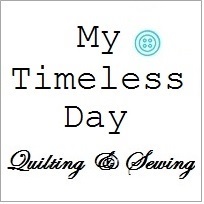 You can also visit them on Facebook to see pictures of machine quilting services they provide to customers! 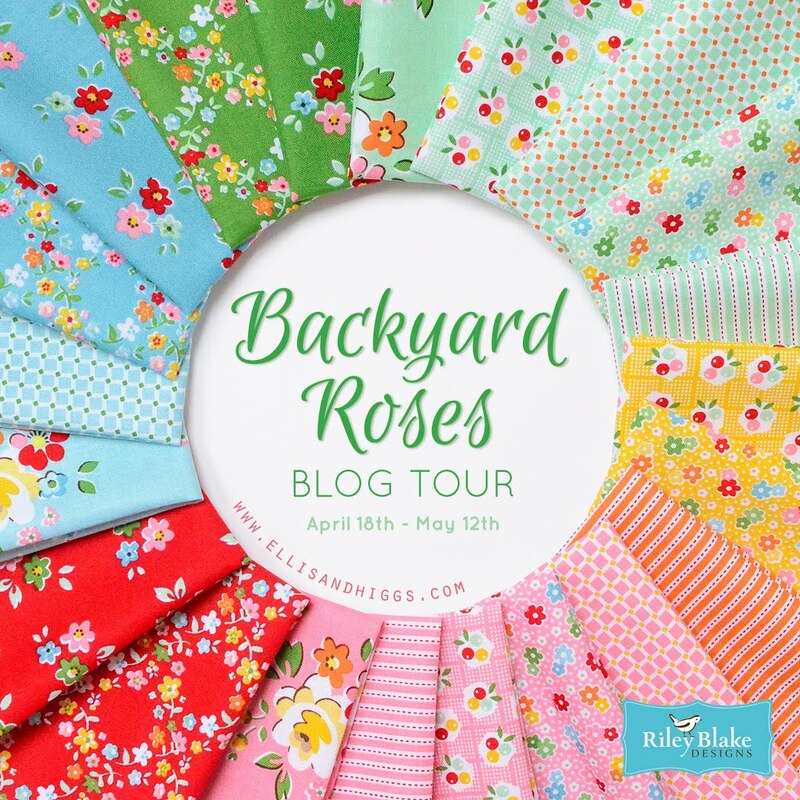 Thank you for stopping by the blog today! 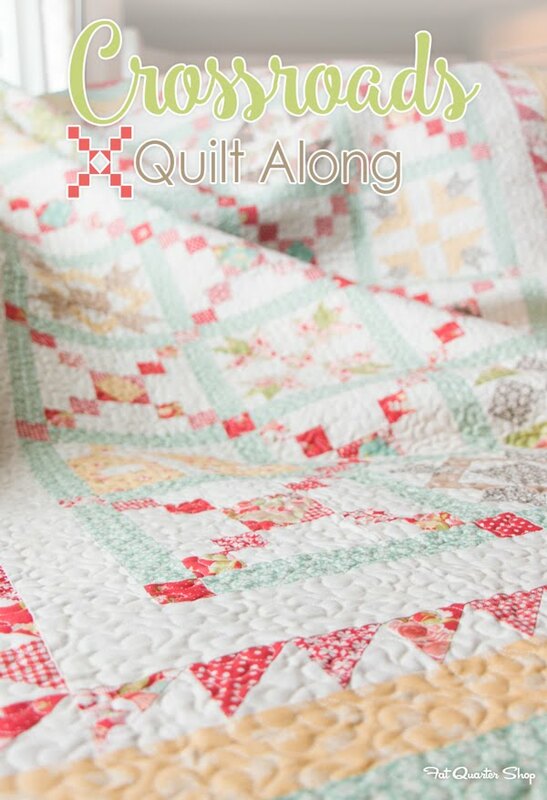 I hope you get carried away quilting this weekend! 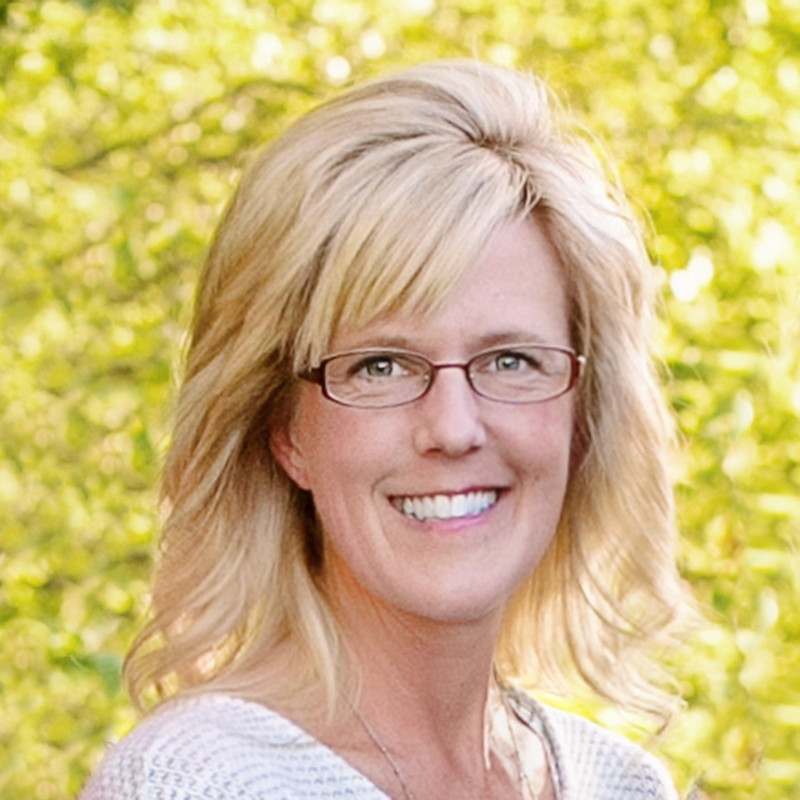 Thanks Stacy! Somehow I knew you would!! Just saw this on Instagram and it made my day. Totally adorable and the coffee/tea stories made me feel like family. Wonderful post! Thank you so much for your kind words Amy! I really appreciate that! This is so sweet! I really like the idea of just sitting down and playing with something for the fun of it....no big plans, just relax & sew. You always have the prettiest arrangements of fabrics & patterns, and the added touch of lace and buttons are perfect! Thanks so much Ruth. It was pretty simple construction with the 2.5 inch squares and sashing. I will try to jot down all of the sashing and border measurements and post that soon. Bear with me though . . . already onto a new project. Happy sewing to you!! I was also looking for the pattern. Love this!!!! Love your little coffee time quilt. The lace and the buttons, just add the perfect finishing touch! Thank you for sharing this beautiful little quilt. I love antiques and I like how you added lace/buttons. Have you finished a pattern? Thank you. Thank you for your kind words!! I will work on putting together a little tutorial and measurements and share with everyone! Oh thank you so much for your thoughtful comments! 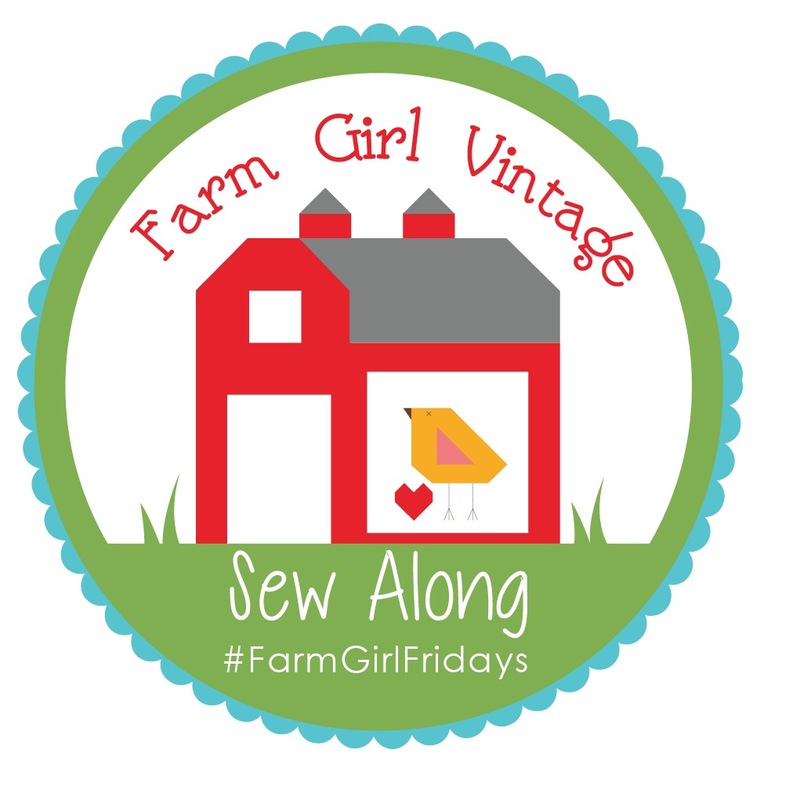 Happy sewing to you! Picking Petals in Calico Days!